How has Disney managed to keep its employees and customers so fiercely devoted to the brand? How has it managed to continually top the charts as one of the world’s most loved brands? How can you learn from its practices to catapult your organization’s service strategies to even higher levels? Through Doug’s leadership experience at the helm of training at Disney University, he offers answers to these questions. He also reveals fascinating stories, unique insights, and invaluable lessons that can assist your organization in finding and mastering its own special brand of magic. 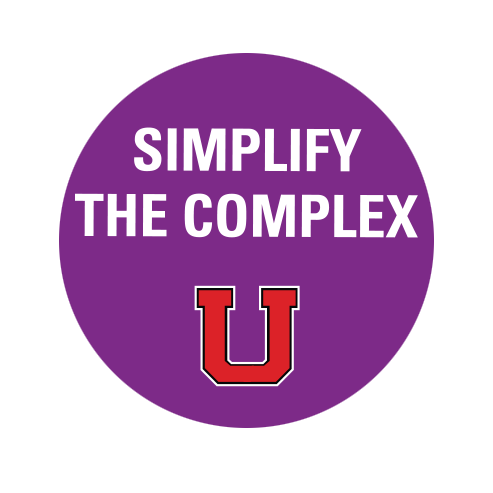 Learn the four components that are at the heart of Disney University: Innovate. Support. Educate. Entertain. 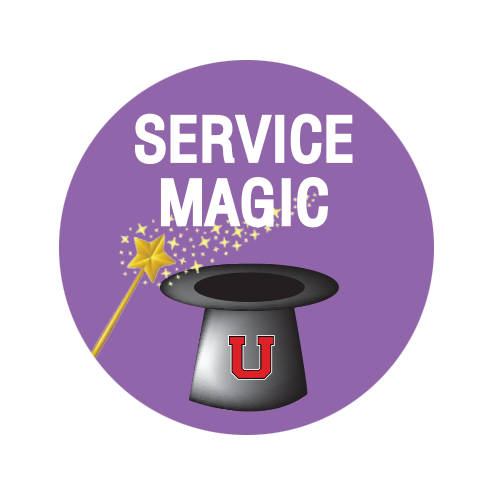 Discover how legendary service is a delicate balance between art and science. “Doing the ordinary in an extraordinary fashion” isn’t rocket science; customer service excellence must be ingrained throughout your culture. In this ever-changing economy, more companies than ever are realizing the strategic importance of transforming their service culture to differentiate themselves from competitors. What’s your magic? 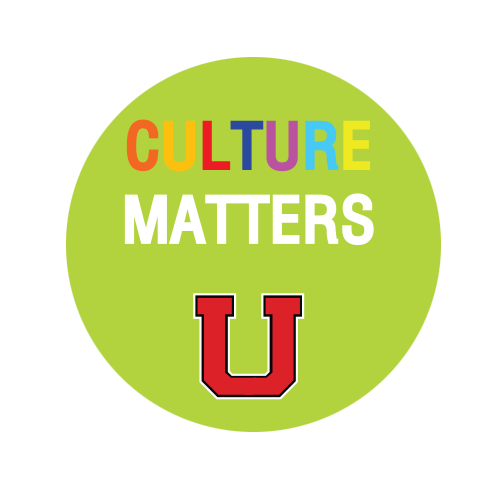 How can you create a culture of significance? 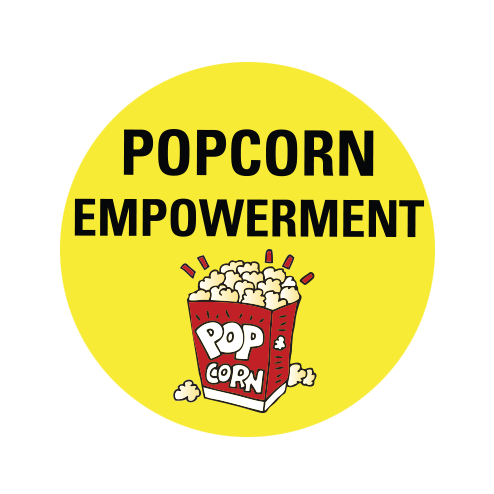 Get ready to come to the edge of your seats as you discover this, and more, during this thought-provoking and powerful presentation brought to you by the best customer service keynote speaker, Doug Lipp. A big budget is not required! Learn how Walt and his predecessors continually reinvented the Disney Brand and its presentation. 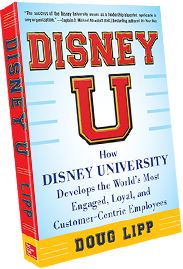 How Disney consistently develops the world’s most engaged, loyal and customer-centric employees. 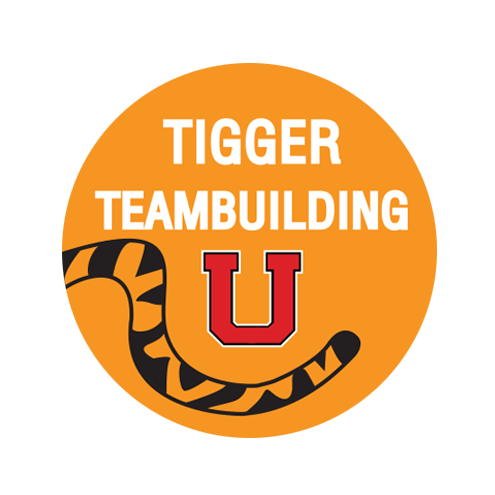 Developing a massively engaged workforce via a good dose of trust and creative training. The customer service differentiator that eludes too many; balancing art and science. 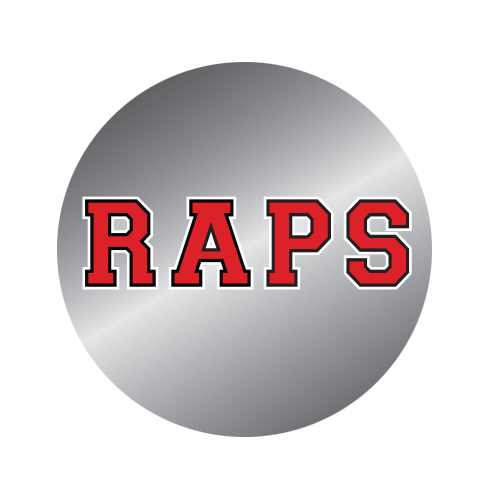 Moving beyond anger with the R.A.P.S. active listening strategy. 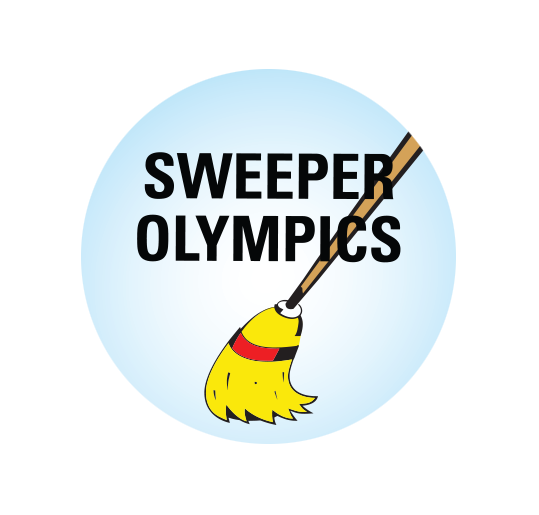 The “Sweeper Olympics:” Creating Engaged Employees is Easy! Changing the realities of job drudgery is impossible. Changing employees’ attitudes isn’t. Sustaining The Happiest Place on Earth means cast members must manage a delicate balance of priorities. The Disney University simplifies this inherently complex environment by providing every cast member crystal clear marching orders during orientation. How can you apply Disney’s SCSE approach? 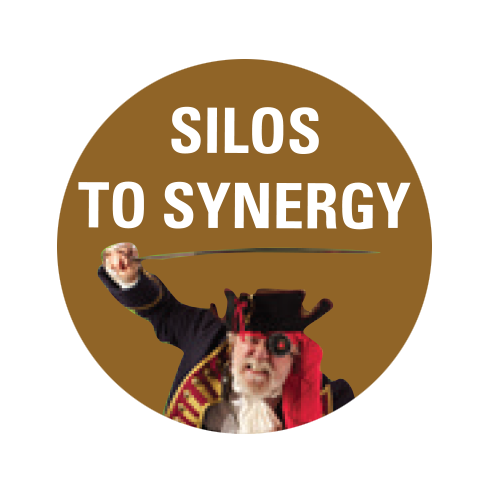 Explore how to tear down departmental silos that destroy teamwork, communication and creativity. Doug shares legendary examples of how Disney and other world-class organizations get it done. These are strategies that anyone can use to excel. 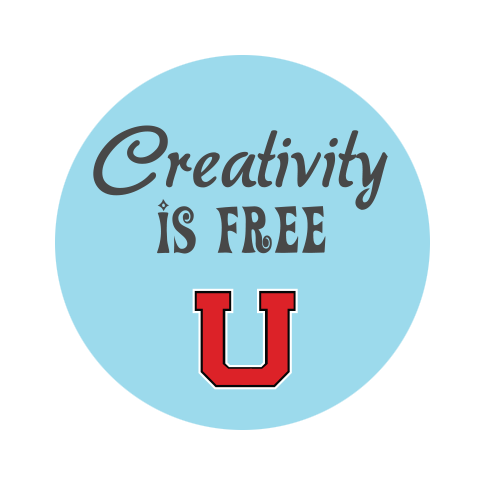 Disney University plays a crucial role in fostering a culture of trust and creativity. These secrets are massively effective … and surprisingly inexpensive. Tens of thousands of Disney cast members, around the world, embrace this decades-old customer service philosophy. How does Disney University keep this alive? 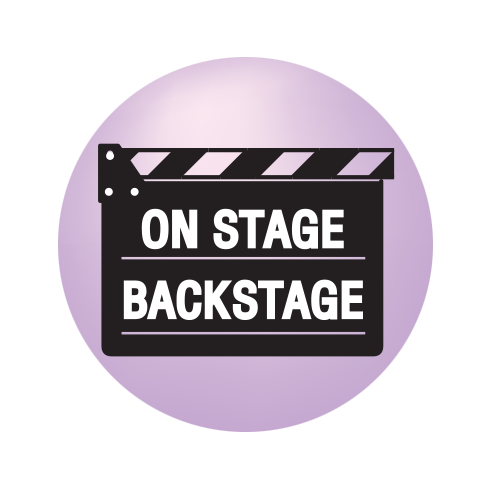 On-Stage/Backstage – Lights, Camera, Action! These domains are different, distinct … and never mix. Learn how Disney leverages the backstage world to ignite on-stage perfection. Words such as “please” and “thank you” are meaningless when tone and body language aren’t in sync. 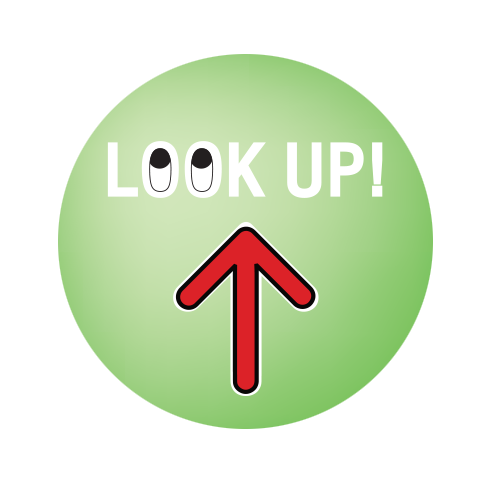 Everything your customer sees, hears or touches impacts their experience. Delivering world-class service requires careful orchestration of the entire customer experience, from the spoken to unspoken messages. Parking lots at Disney theme parks are huge assets used to create customer service differentiators. How? At what cost? Learn outstanding examples of how the best leaders transform liabilities into assets. 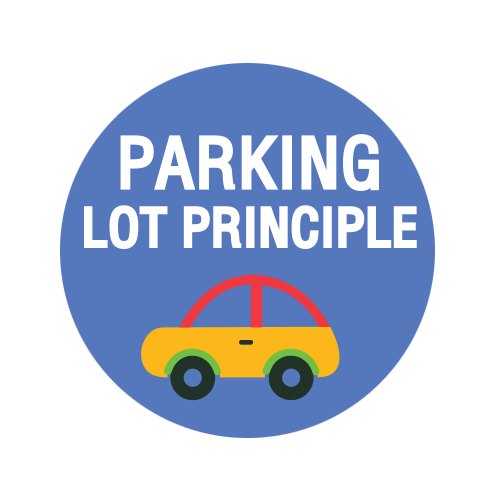 What is the equivalent of the “parking lot principle” in your company? 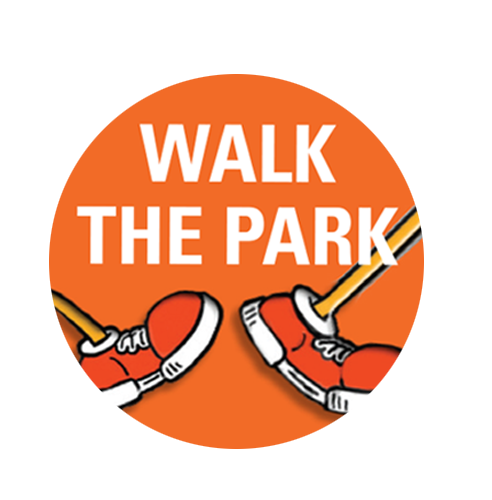 Walk in Their Shoes – What Time is the 3 o’clock Parade? Yes, we all get them … the “stupid” questions! How do you and your team handle them? What can you learn from them? This segment will give you lots of laughs and ideas! This hilarious story animates how employees can positively address inter-departmental friction. 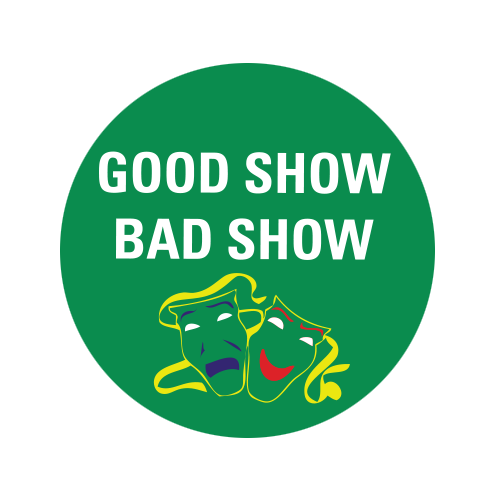 Doug shares his experience as a costumed character and discusses the power of job-sharing. You took a large group of people and managed to engaged us in activities that got us involved! The examples and stories you shared were funny, yet carried a strong message"
You have given over 40 presentations to our clients. 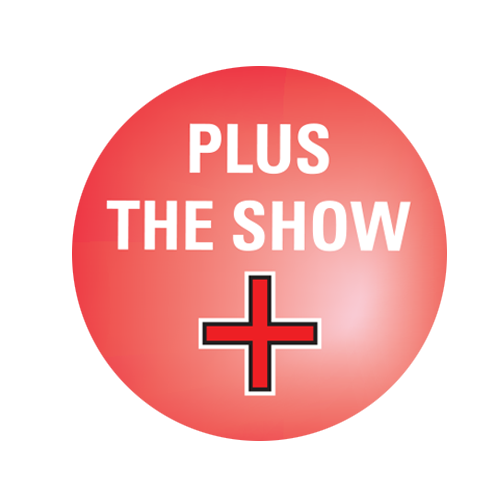 You consistently provided them with substantiv, content-rich material in a presentation style that is always upbeat and entertaining. In essence, we got a motivational speaker and a business consultant wrapped into one package!" In all my years of event planning, I've never seen a speaker do such an excellent job integrating our strategy and messaging into their presentation. It's typically an after-thought. You clearly had our best interest at heart." Doug did a great job tailoring his presentation to meet the needs of Pep Boys. you could tell he took the time to research our values and subject matter in order to convey the message for our conference."